In the last few years, the demand for some sort of oil suddenly increased, the oil is supposed to be the next best thing after Brazilian hair,all hair product brands have added the oil to their brand, its not coconut oil, carrot oil, castor oil, neither is it, jojoba oil, it is Argan Oil. 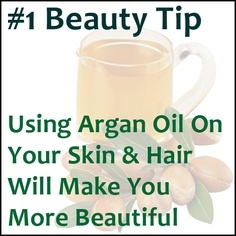 Argan oil is extracted from Argan seeds which are products of a tree that grows in Morocco. This oil is said to be very rich in Vitamin E, carotene and many fatty acids. It has a lot of uses but i would focus on the cosmetic uses because the culinary use of this oil is to aid in weight loss, this can be accomplished by putting a spoonful in drinking water, this would curb your appetite and reduce your urge to eat. 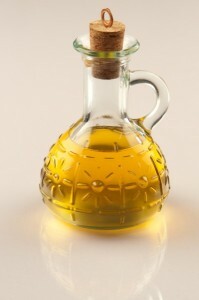 It is good for fighting acne and pimples: It is sad that your dermatologist is waiting for you to schedule an appointment so he or she would prescribe a new drug and use you as an experimental rabbit whereas there are tons of natural remedies that could solve the problem, one of which includes the Argan oil. It contains antioxidants which prevents cell degradation. It is good for healing burns and scars:The cosmetic use of Argan product for the skin. It helps rebuild cell layers that got damaged by burns. It reduces stretch marks from pregnancy. This is a health benefit,it is so because Argan oil has Vitamin E which actually does the job of stretch mark reduction. It is an excellent hair nourishment. It gives hair a brilliant shine and is good for taming the hair and removing frizz. It also repairs hair that has been damaged through certain processing example hair relaxers and hair coloring. 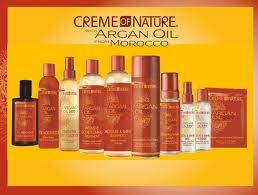 Creme Of Nature has added Argan Oil to its line of products.